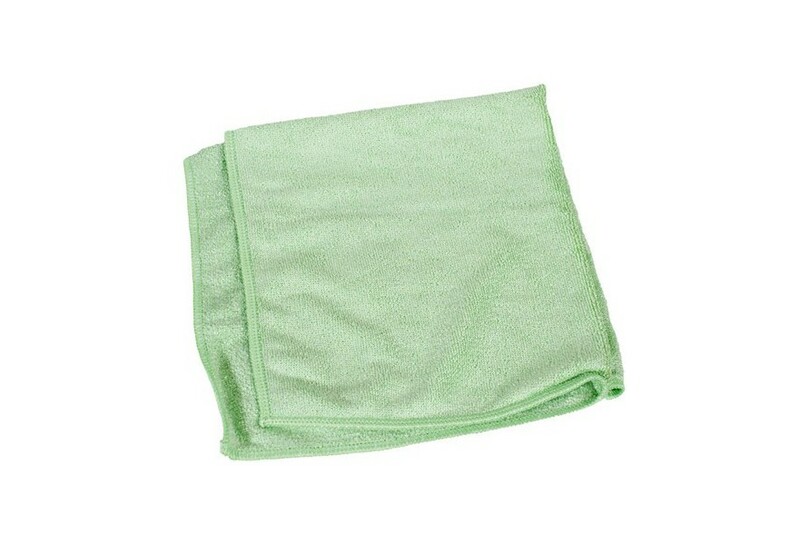 Polish cloth micro fiber Green | Exalto Emirates LLC. 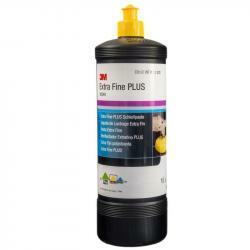 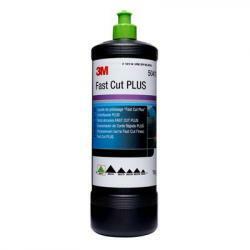 Quality pure micro fiber ideal for polishing any surface around the boat from outside surfaces to galley. 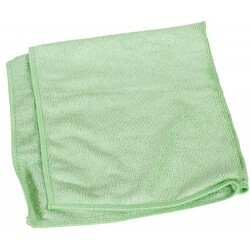 Cloth can be washed and reused many times.